Random House Trade Paperbacks, 9780812983432, 560pp. Lauren Owen was born in 1985. She studied at Oxford University and the University of East Anglia, where she received the 2009 Curtis Brown Prize for the best fiction dissertation. 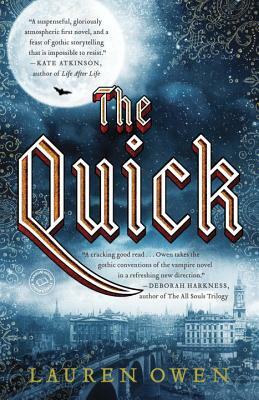 The Quick is her first novel. She lives in Northern England.